What is Academy for Veteran and Military Health? The Academy for Veteran and Military Health (AVMH) is dedicated to improving health and community reintegration of military affiliated populations, including veterans, service members, and their families. We are currently seeking Community Partners, a group of scholars, service providers, and interested community members from a wide variety of backgrounds and disciplines. exchanging information and providing education to address the challenges and health disparities facing transitioning service members, veterans, and their families. The only requirement for becoming a Community Partner is a shared commitment to our mission of improving health well-being and facilitating reintegration of all military affiliated members of our communities. 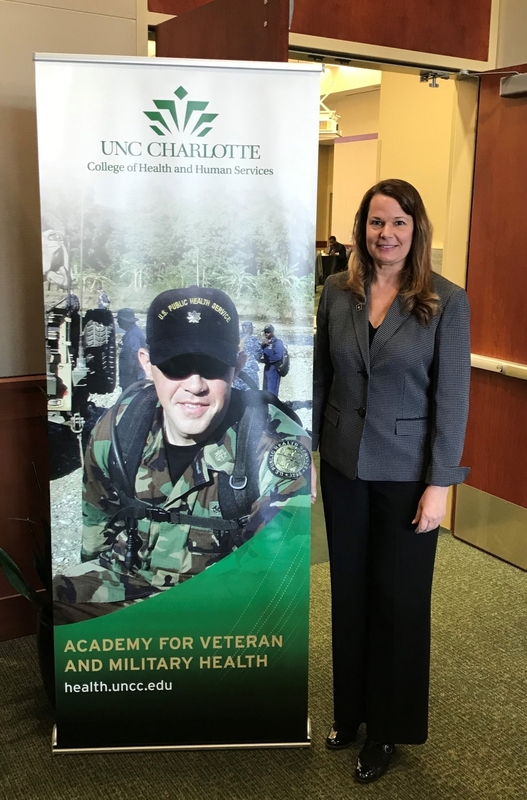 If you are interested in becoming a Community Partner in the Academy for Veteran and Military Health, please click here.